Our home sites on Lake Wylie shoreline just made headlines! Our plentiful home sites on Lake Wylie just made headlines! We have long known how special McLean is: Our master-planned community in charming small-town Belmont spans hundreds of acres and 5 miles of pristine Lake Wylie shoreline. 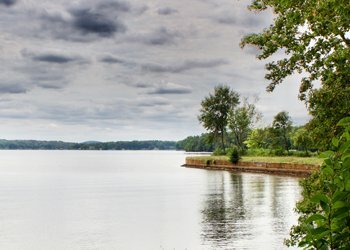 Now the region’s top business publication has discovered us, as well, and our unique position among Lake Wylie and Lake Norman waterfront neighborhoods. 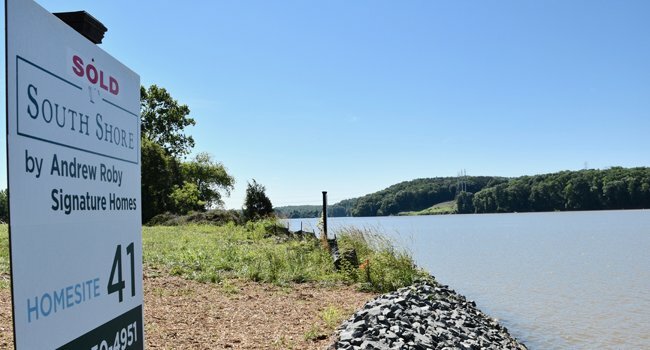 “With large tracts of available land on Wylie and Norman tapped out, the 670-acre McLean in Belmont is delivering some of the region’s last custom lots on the water,” The Charlotte Business Journal wrote recently. The Business Journal report shares how a textile magnate’s former estate is being meticulously transformed into three distinct neighborhoods interwoven with woods, parks, trails, neighborhood amenities and waterfront vistas. Read the full article, and visit McLean soon! Many dockable sites are available in the South Shore neighborhood. Many choice waterfront home sites remain in McLean’s South Shore and Overlake neighborhoods. Visit our custom waterfront home center to learn about our team of custom-home builders and available home sites. The center is located in the South Shore Clubhouse at South Shore Drive and Seven Oaks Landing. Hours are 11 am-5 pm Thursdays-Saturdays; 1-5 pm Sundays; and every day by appointment. To schedule your visit, contact Anne Brade of RE/MAX at anne@annebrade.com or 704-650-4951. Homes off the water start in the mid-$200s in The Conservancy, high $200s in Overlake and mid-$300s in South Shore. Six builders have furnished model homes open daily throughout McLean. We have prepared a map to help you find your way around McLean’s three neighborhoods. Each neighborhood has two model homes. 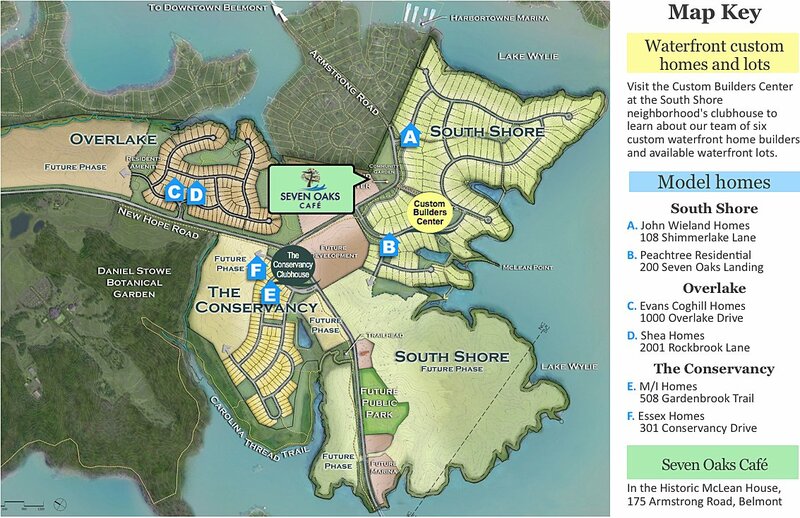 The Custom Waterfront Homes and Lots sales center is located in the South Shore clubhouse. Seven Oaks Café, located in the historic McLean House at 175 Armstrong Road, is a great place to get refreshed and soak in what you have just seen! Here are additional details, organized by neighborhood.